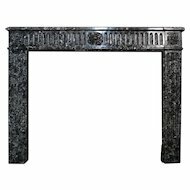 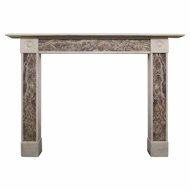 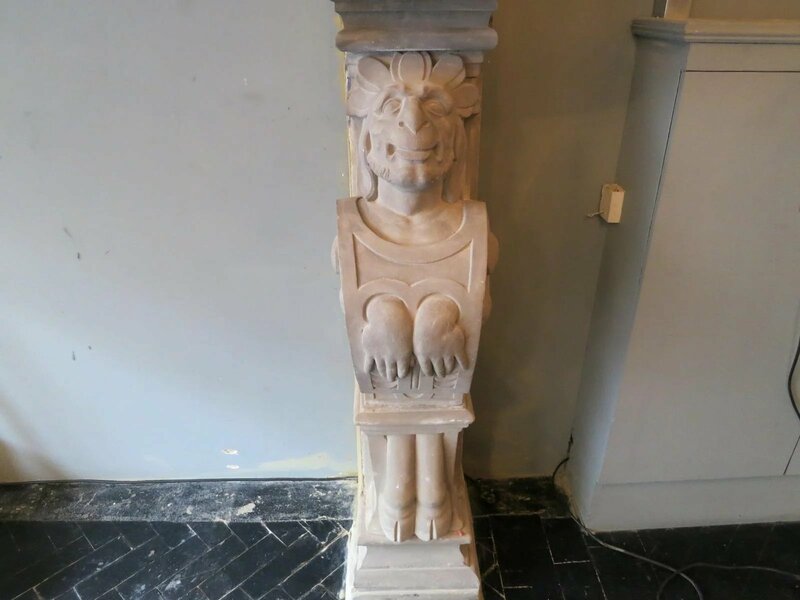 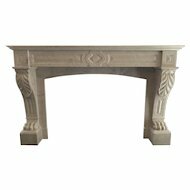 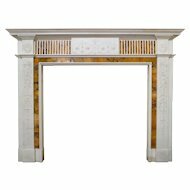 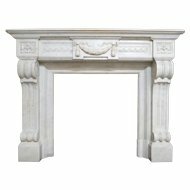 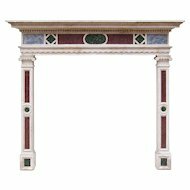 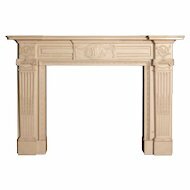 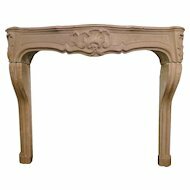 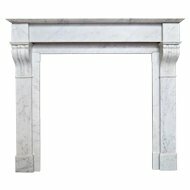 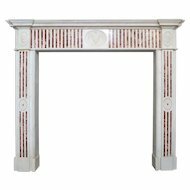 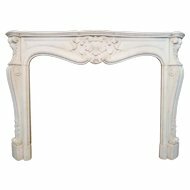 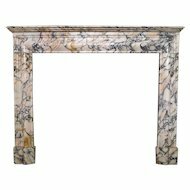 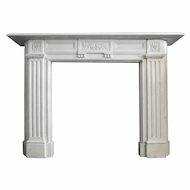 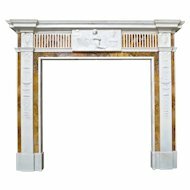 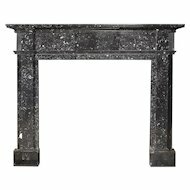 A very rare and exotic, large carved stone French fireplace in the Renaissance manner. 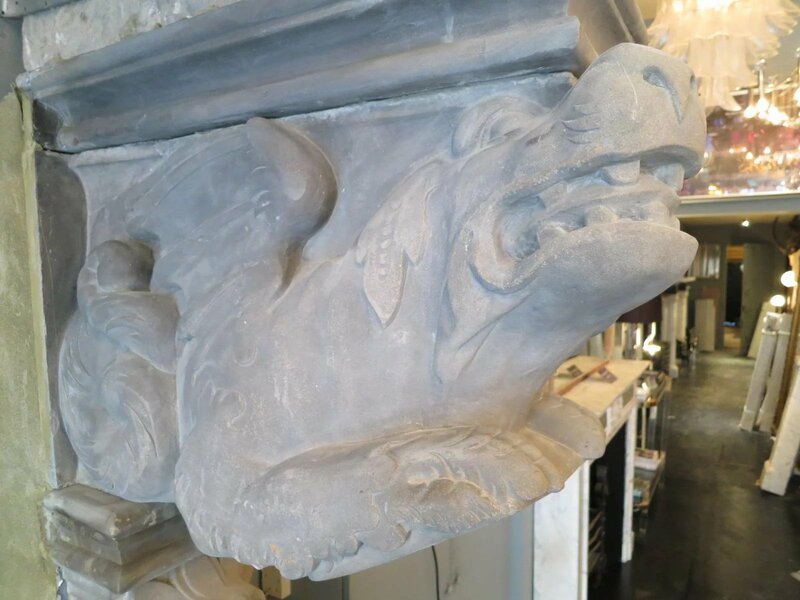 The jambs of recumbent dragons, supported by male and female beasts in armour. 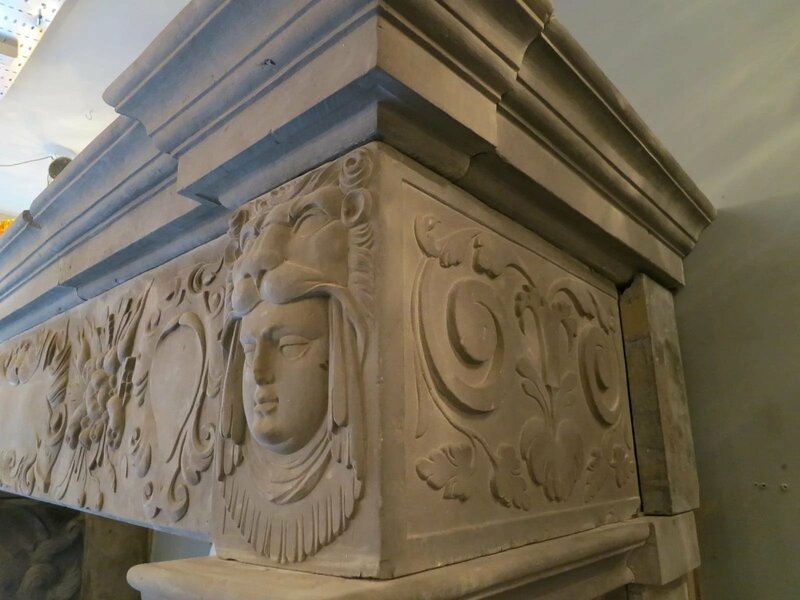 The corner blocks having carved Roman masks in Lion headdress, which is again carved in the centre of the frieze flanked either side by carved fruits, foliage and plain medallions. 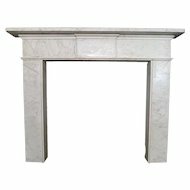 Having a large breakfront tiered and moulded shelf. 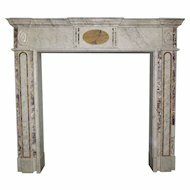 An extraordinary piece from the early 19th century.